These pretty little chocolates are surprisingly simple. 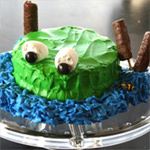 There are only three ingredients and are molded by mini cupcake holders. They are a bit time consuming, but definately worth it! Gently wash raspberries and set them hole side down on a paper towel to dry. Set aside. 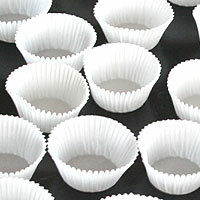 Seperate 30 mini cupcake wrappers on a rimmed baking sheet and set aside. 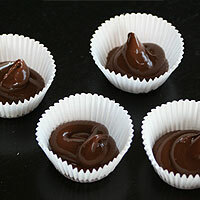 Melt milk chocolate chips in microwave 1-2 minutes. Remove and stir until smooth. Heat longer if needed. Don't add any liquid, it can ruin the consistency. The rapberries need to be dry before putting them on the chocolate or they won't adhere as well. Also you don't want water on the chocolate. Spoon into a piping bag. Fill cupcake wrappers 1/4-1/3 full. Place 3 raspberries hole side down in each wrapper on top of the chocolate. The wrapper will be triangular instead of circular. Repeat with the remaining chocolate and raspberries. Repeat with the remaining chocolate and raspberries. 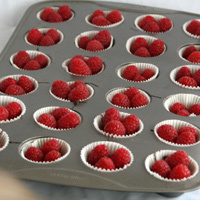 Place back on the rimmed sheet or on in a mini muffin pan and refrigerate 30 minutes or until the chocolate is set. Remove from the refrigerator and unwrap each chocolate. Place back on rimmed sheet. Melt white chocolate 1 minute and stir until smooth. Heat longer if needed. 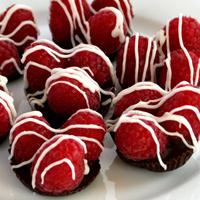 Too much chocolate overpowers the raspberries. Too little chocolate won't hold the berries well and won't taste as good. 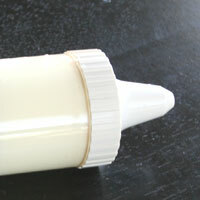 Spoon into a new piping bag. Drizzle the white chocolate over the berries in a thin but steady stream covering 3 or so at a time. Much of the chocolate will end up on the cookie sheet, but the berries will be prettier when the chocolate is drizzled like this. Repeat with the remaining chocolates. Remove immediately from the cookie sheet and place on a serving platter. The white chocolate hardens pretty quickly. If they aren't moved quickly the chocolate will break off when you lift it from the cookie sheet. The berries don't refrigerate well overnight. They aren't nearly as pretty and don't taste very fresh. 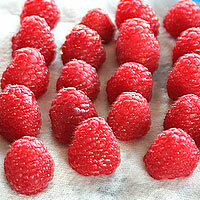 Smashed berries- raspberries smash easily, so wash, dry, and place them gently. 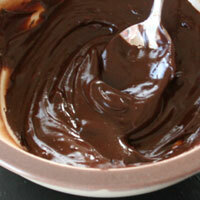 Chocolate consistency- I tried once to add a little liquid to the chocolate to thin it. 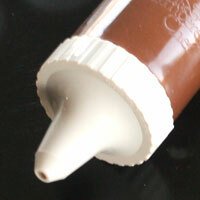 It made the chocolate stiff and unworkable. I'm sure it is possible to add liquids, but I don't know how to without ruining it. White chocolate breaking- After the white chocolate is drizzled on remove it promptly from the cookie sheet or it will stick and break off the chocolates. These can made up to 8 hour ahead of time. Below is a breakdown of the steps. These are surprisingly simple to make, but look and taste beautiful. 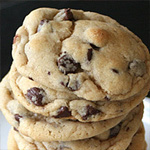 Feel free to substitute the chocolate chips for better chocolate, but they are delicious just like this. 1. Gently wash raspberries and set them hole side down on a paper towel to (1)dry. Set aside. 2. Seperate 30 mini cupcake wrappers on a rimmed baking sheet and set aside. 3. Melt milk chocolate chips in microwave 1-2 minutes. Remove and stir until smooth. Heat longer if needed. Don't add any liquid, it can ruin the consistency. Spoon into a piping bag. 4. Fill cupcake wrappers about (2)1/4-1/3 full. Place 3 raspberries hole side down in each wrapper on top of the chocolate. The wrapper will be triangular instead of circular. Repeat with the remaining chocolate and raspberries. 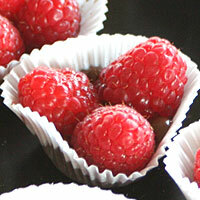 Place back on the rimmed sheet or on in a mini muffin pan and refrigerate 30 minutes or until the chocolate is set. 5. Remove from the refrigerator and unwrap each chocolate. Place back on rimmed sheet. 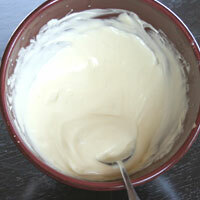 Melt white chocolate 1 minute and stir until smooth. Heat longer if needed. Spoon into a new piping bag. 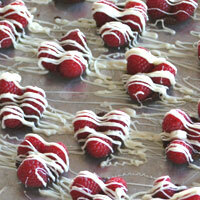 Drizzle the white chocolate over the berries in a thin but steady stream covering 3 or so at a time. Much of the chocolate will end up on the cookie sheet, but the berries will be prettier when the chocolate is drizzled like this. Repeat with the remaining chocolates. Remove (3)immediately from the cookie sheet and place on a serving platter. 6. 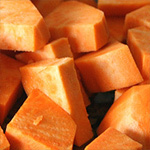 Serve within an hour or two or refrigerate up to (4)eight hours to serve later. 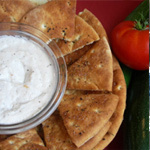 Remove from refrigerator at least 30 minutes before serving. 1. The rapberries need to be dry before putting them on the chocolate or they won't adhere as well. Also you don't want water on the chocolate. 2. 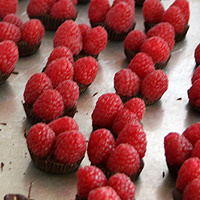 Too much chocolate overpowers the raspberries. Too little chocolate won't hold the berries well and won't taste as good. 3. The white chocolate hardens pretty quickly. If they aren't moved quickly the chocolate will break off when you lift it from the cookie sheet. 4. The berries don't refrigerate well overnight. They aren't nearly as pretty and don't taste very fresh.